Not only have Marmite created a special Diamond Jubilee edition of it’s distinctive jar, but they temporarily renamed the product ‘Ma’mite’ in honour of the Queen’s 60 year reign. 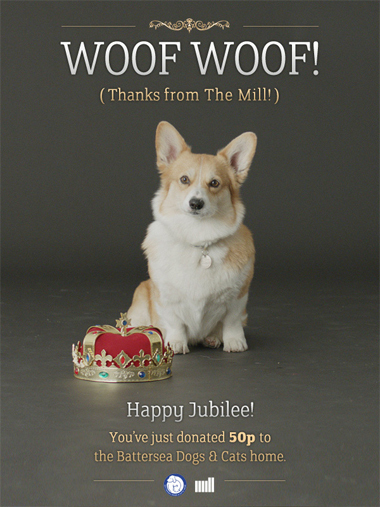 As part of the promotion campaign for the commemorative jar they’ve released a video on the brand’s Facebook page featuring a hungry royal Corgi. 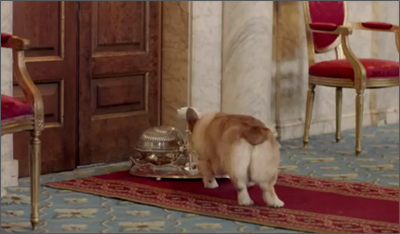 The dog is awakened and scampers through the palace looking for the breakfast leftovers. After tasting the marmite covered toast, he turns around and expresses his displeasure. The campaign created by DDB UK.